Beltronics is a leading manufacturer of the VECTOR, PROFESSIONAL, and EXPRESS radar and laser detectors. Established in 1967, Beltronics Radar has a long history of leading technology in radar and laser detection. 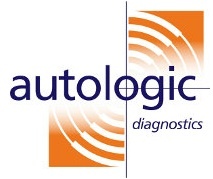 Company headquarters are located in the Cincinnati, OH area, and the full line of radar, laser and safety detectors are designed, manufactured, and marketed in North America. 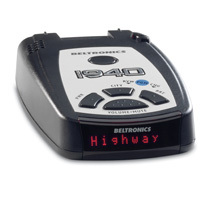 Beltronics offers the best performing radar and laser detectors on the road, including the Professional Series models. The STiR Plus is an installed, high performance stealth defense system for radar and laser that features Ka-band selective programming for faster response times. The new STi Magnum features our TotalShield™ Technology that makes it completely invisible against any type of radar detector “detector”. Avoid traffic tickets and higher insurance rates today. Invest in Beltronics where Performance Rules.